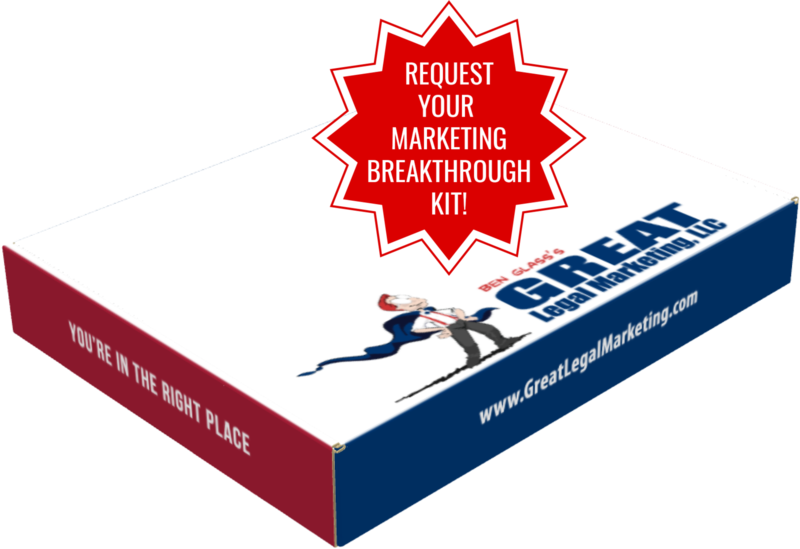 Does Your Law Firm “Wow” Every Potential Client That Walks In? In these three steps alone, a lot of labor hours and marketing dollars have been spent. Yet so many attorneys drop the ball at the very last moment with a lackluster in-office experience. This is not only risky, but incredibly wasteful. Make your secretary aware of who is coming in for consultations that day so that he or she can greet them by name with a smile when they walk in. After welcoming the client and asking if they need coffee or a snack, we like to give a welcome bag full of goodies. The goody bag includes branded materials like luggage tags, a mug, pens, notepads, etc. The bag itself is a branded canvas bag they can use for grocery shopping. We also include educational materials (our client handbook for the relevant practice area plus some free books) and something for kids to play with. We use a plush teddy bear in a BenGlassLaw shirt, and families love it! It’s the most popular item in the whole bag. Set expectations early in the meeting about what you are trying to accomplish. 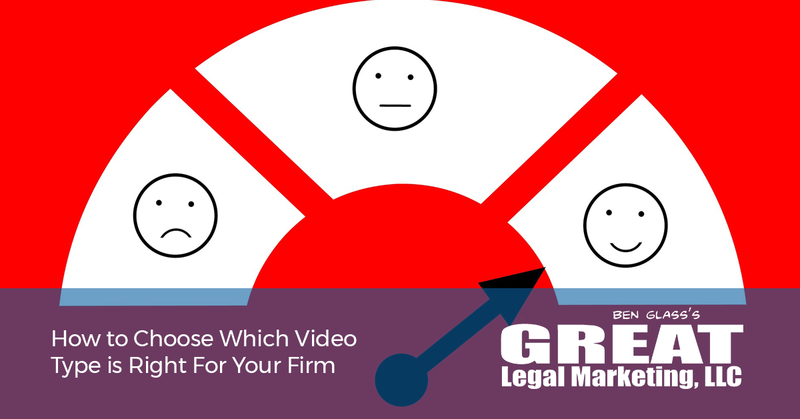 Potential clients want to see an attorney who takes charge and controls the meeting in a comfortable, relaxed way. Include items in the room which can trigger a connection with the person, whether it’s pictures of your family and pets, sports team memorabilia, or pictures of a recent fishing trip. These are the things clients will remember, and the emotional connection you make with them is the most important factor in their buying decision. Don’t forget to ask for the signature! If you are too afraid to ask for the result you want, maybe you shouldn’t be their attorney in the first place. You’ve taken charge thus far, now take charge of the “close.” If the answer is a “no”, that’s OK. Your job is simply to force a response to your offer. You want to think about as many details as possible that will make your potential client happy and impressed with the work you’ve put into understanding their needs. For rainy days, we give them a free BenGlassLaw umbrella when they exit. In the winter, we give ice scrapers. In allergy and flu season we give hand sanitizer. It’s a final “wow” upon exiting that gets the client to remember how much thought went into the experience. After they leave, we follow-up to ask for a review on Avvo or on Google. Even if they didn’t become a client, they can still share their experience with the world. After the work we’ve put in, it’s almost always positive. There’s always a few negative Nancy’s that can’t be pleased, but we NEVER organize our lives to please such people, lest we end up like Sisyphus. You now have the tools to craft a great in-office experience. It will have a huge impact on your bottom line.